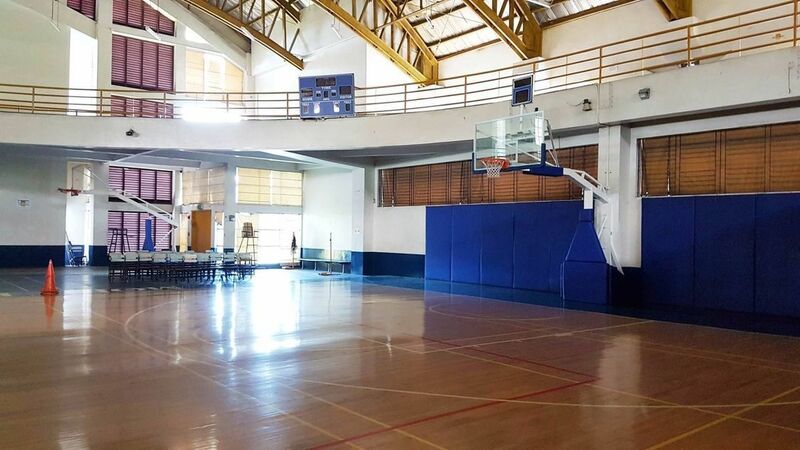 To use MORO LORENZO SPORTS CENTER such as the Basketball Court. 1. 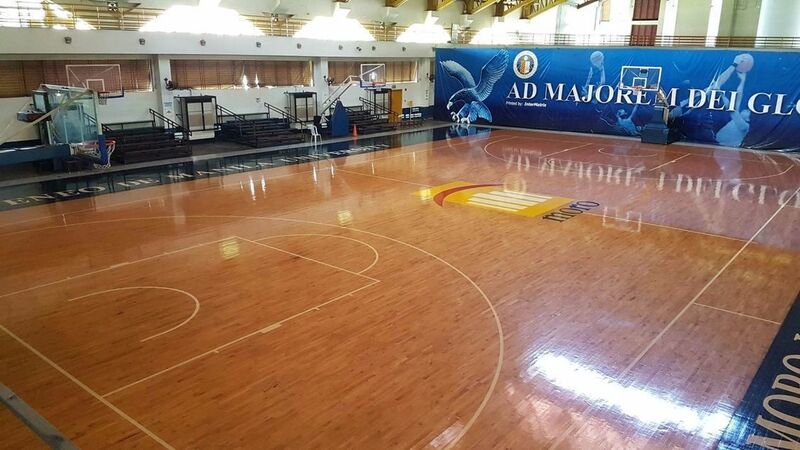 Players must wear clean sports shoes with non-marking sales to avoid damaging the court. 2. Members, patrons and clients under the influence of alcohol and/or illegal substances will be banned from entering the facilities. 4. Avoid spillage of water or any other liquid in the court. 5. Spitting are strictly prohibited. 6. 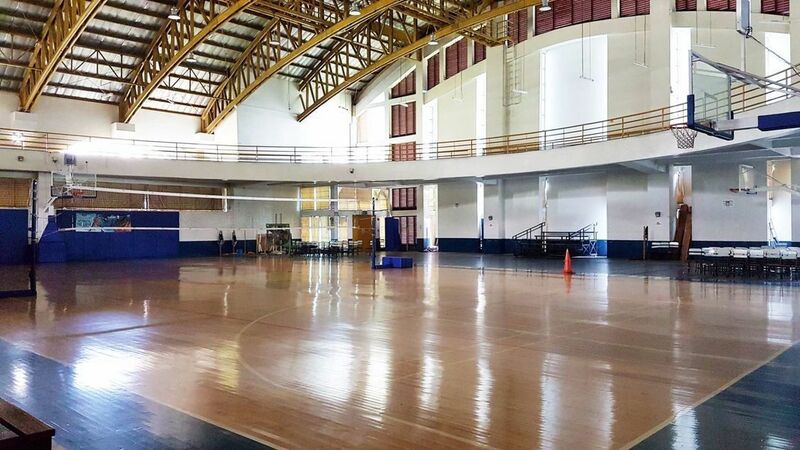 Pets and bicycles are not permitted inside the Moro Lorenzo Sports Center. 7. Please be advised that a grace period of five (5) minutes shall be allotted at the end of the rental period. Thereupon, the lights shall be turned off. 8. Please be responsible for your own belongings. Management shall not be liable for any loss/damage of personal valuables brought inside the facility. 9. Please use courtesy in dealing with our employees as well as the other patrons. 10. Management reserves the right to remove and ban those that may transgress the foregoing rules and guidelines. 11. Management shall seek damages for any injuries/damages that may be caused to persons and property. 12. Only rubber shoes with non-marking soles are allowed on the basketball court. 13. Smoking is strictly prohibited inside Ateneo de Manila University Campus. 14. Alcoholic beverages are strictly prohibited within the MLSC premises. 15. Noise shall be maintained at normal levels at all times. 16. Team utility men must clean the sidelines of the basketball court after every practice. 17. All food and beverages that will be brought inside the MLSC shall require the prior approval of BEMI. a. Eating is strictly not allowed on the basketball playing area. b. Only packed lunch or snacks are allowed on the sidelines. 18. Inflammable goods, explosive materials, firearms and prohibited drugs are strictly prohibited within the premises of the MLSC. 19. All users of the Facilities shall provide the necessary floor protection covers for any equipment or paraphernalia which shall be used for training, to ensure that the floor of the Facilities are well protected. 1. “NO PAY, NO PLAY” POLICY will be strictly enforced. 2. If the reserved party fails to show up, reservation and payment for the court will be forfeited. 3. If they arrive late, extension will not be allowed unless the court is free; in which case, they will have to pay for the additional hours. 4. MLSC will be closed at 11:00 p.m. Extensions will not be allowed. 5. Patrons are allowed to bring water only into the premises. 6. In case of inclement weather, acts of God, or power failure, reservations may be moved to another date depending on availability of the facility. 7. 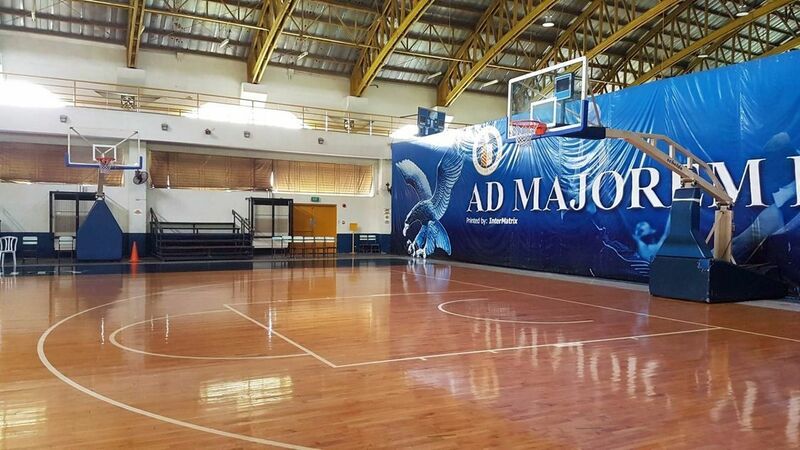 Sports clubs or organizations are not allowed to conduct classes in MLSC without prior approval of the Management. These rules and guidelines are implemented for the safety of our members, clients and patrons as well as the maintenance of our facilities.